What is the Dosha? 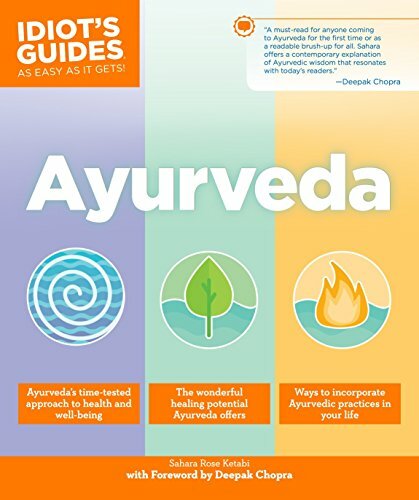 Discover Your Ayurveda Dosha Type. 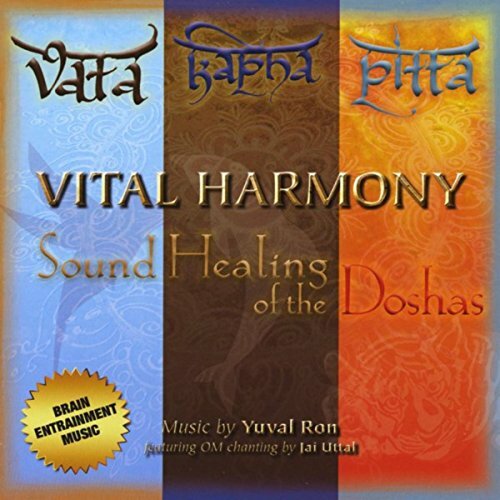 The Dosha, body and mind profiles, stems from arguably the oldest holistic medical science in the world, Ayurveda. 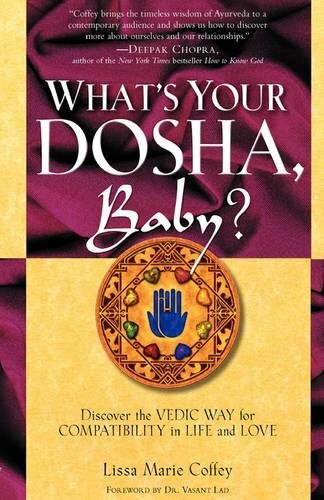 So what is the Dosha? Records show that the Ayurveda medical system has been in practice in India for over 4,000 years. 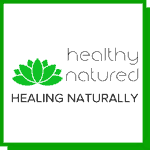 The term Ayurveda comes from Sanskrit, one of the world’s oldest languages. When combined these 4 aspects contribute to our overall heath and well-being. Ayurvedic practice teaches us how to keep these aspects in balance and how to maintain a healthy equilibrium through restoring energies if we become ill. More importantly Ayurveda practice helps to keep our body’s immune and defense systems strong and our physical body in optimal health. Ayurveda is based on ancient holistic principles – the belief that holistic therapies work as prevention rather than cure. So what is the Dosha and how does Ayurveda come into it? Allopathic (or Western medicine) is typically “cure” based and treats the symptoms of illness and disease. 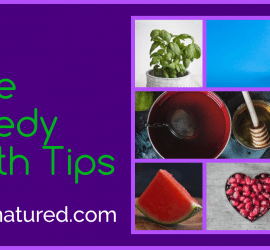 It is a practice that is applied after the onset of disease and it’s treatments are used after you become ill.
Ayurvedic medicine, the founding principles of holistic medicine, is “preventative”. This means the practitioner works with the patient before any ill health and its practices are applied to prevent illness occurring. 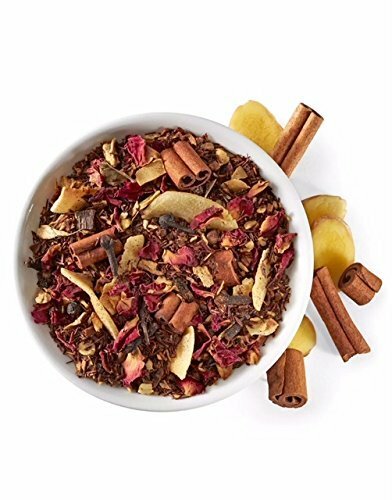 Combined with this lifestyle referencing Ayurvedic practitioners encourage the use of natural organic foods and herbal remedies. Most would also recommend the patient participates in meditation or yoga. And this is where we discover the term – Dosha. 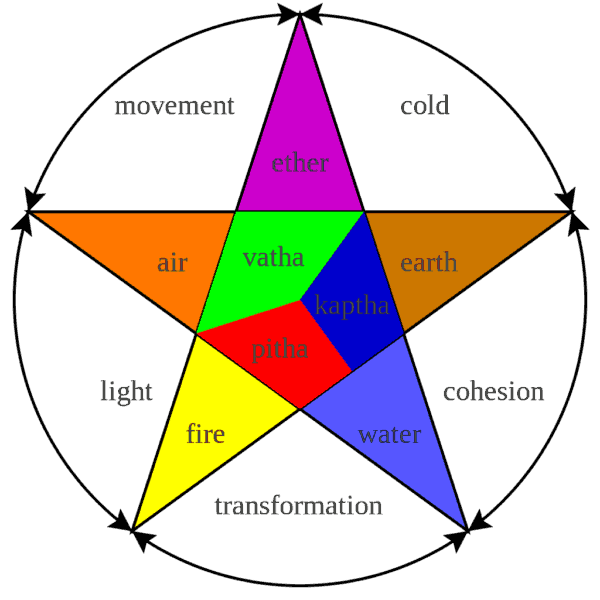 The five elements when combined in a specific way form three Body and Mind Profiles. 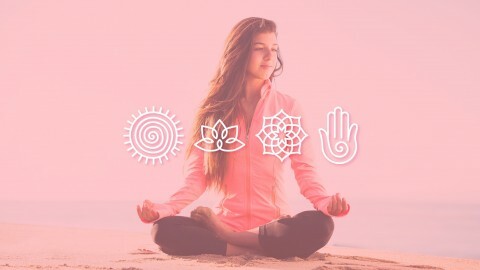 These 3 body and mind profiles govern our physical composition and also how we tend to react and interact with others, the environment and everything around us. This then determines your Dosha. 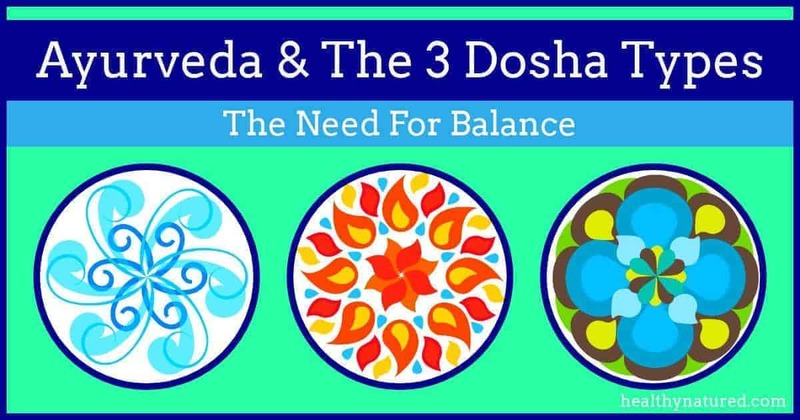 The Dosha (or doshas) are the 3 body and mind profiles. 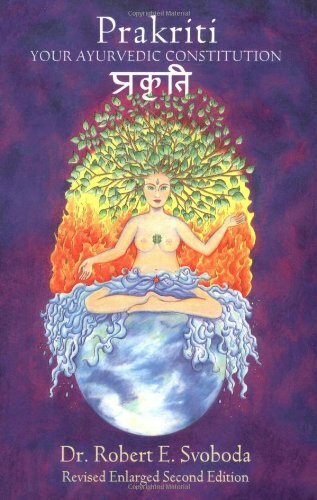 While all of us tend to belong to just one Dosha we should be aiming for achieving a unique balance of the three, comparative to the balance at the time of our birth. When a correct balance is achieved then we remain in good health and maintain excellent well-being. 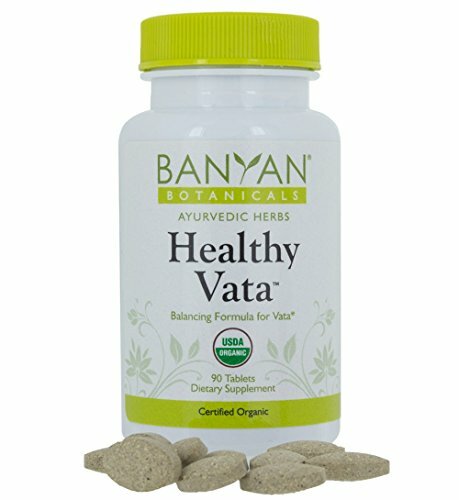 So when it comes to balancing all 3 of the Dosha types (and achieving physical health and well being) we first need to determine our unique individual proportions of Vata, Pitta and Kapha. This should really be done through an Ayurvedic practitioner (rather than online quiz! – although they can be fun and are ‘reasonably’ accurate). It is however relatively easy to self assess and discover what is the dosha with dominant proportion for you. Read the characteristics below, keeping in mind that while it is common that you will have attributes of all 3 in varying amounts most people naturally align to one, this being their dominant Dosha. Key Characteristics Of Dosha Types. Body types are usually small and thin. To maintain balance the best time to nap is between 2 p.m. and 4 p.m. Balanced Vata promotes creativity and flexibility. Unbalanced Vata produces fear and anxiety. Benefits from daily meditation after 6 p.m. Balanced Pitta promotes intelligence and understanding. Unbalanced Pitta produces anger and jealousy. Balanced Kapha promotes calmness and forgiveness. Unbalanced Kapha produces greed and envy. 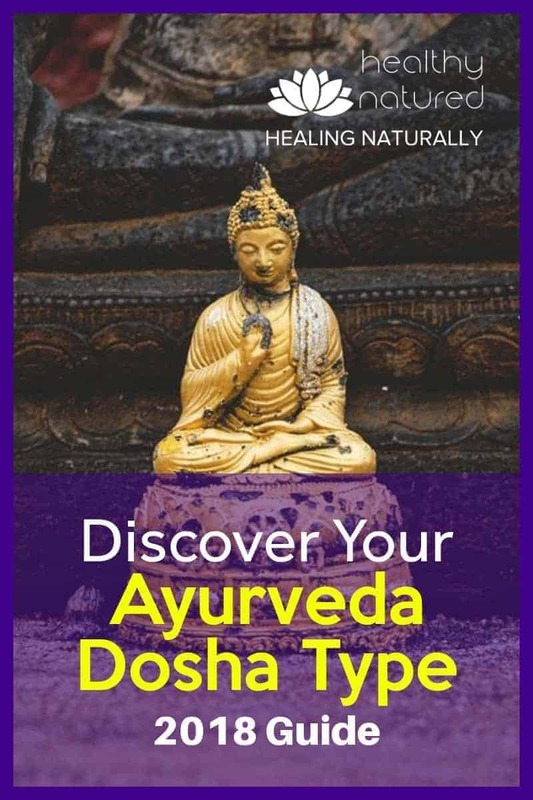 I hope this Dosha Types Guide explained what is the Dosha and hope you have been able to identify what your Dosha Type is. I would love to hear your feedback so please leave me a comment in the thread below or contact me directly by clicking here. I would love to keep in contact and hear your views, share interests and grow the Healthy Natured Community. So please take the time to join my social networks. I would appreciate it. Hey Jason, this post got me interested, I like how Ayurvedic medicine is preventive rather than focusing on curing. I also like the organic food and herbal remedies use, as I see there are a lot of benefits with this, I could maybe call it a lifestyle. I’m glad the article on Ayurveda and the Dosha interested you? 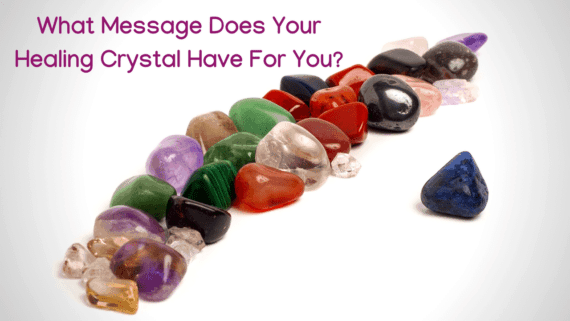 Did you determine which Dosha was your dominant? 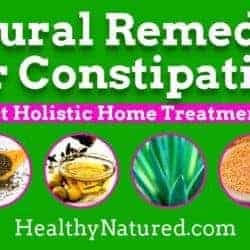 You are correct when you combine the Ayurveda with organics and herbal remedies you are well on your way to leading a holistic and healthy lifestyle. I wish you all the best with it and if I can ever help or offer advice just ask. Great article! I am very interested to find out more about Ayeurvedic Medicine. Do you know much about Transcendental Meditation? It would be great to read a post about this. Thanks for your comments. Ayurvedic Medicine is awesome and very relevant for our modern times. It provides total holistic balance for our modern times rather than just pill popping. I practice Transcendental Meditation, which is also amazing, so I shall get a post up here for you ASAP. If what you’ve said is true, tropical or warm climates suit me best. I never use ice in my drinks. And my experience as an asthma sufferer is what I blog about. Can you determine which might be my dominant dosha? Just food for thought. 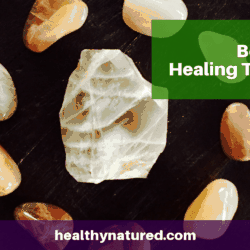 Ive already figured it out myself and working toward natural healing solutions. Thank you for shedding light on other alternative health perspectives. Thanks for your comments. If I had to hazard a guess I’d say likely Kapha – mainly as Asthma is a water element related condition and Kapha tend to enjoy warmth and heat and have a dislike for iced drinks. However for a full and certain analysis I’d need a consultation with you! Always great to hear from someone else in the health and well-being sector. Wishing you much luck and the best of health.